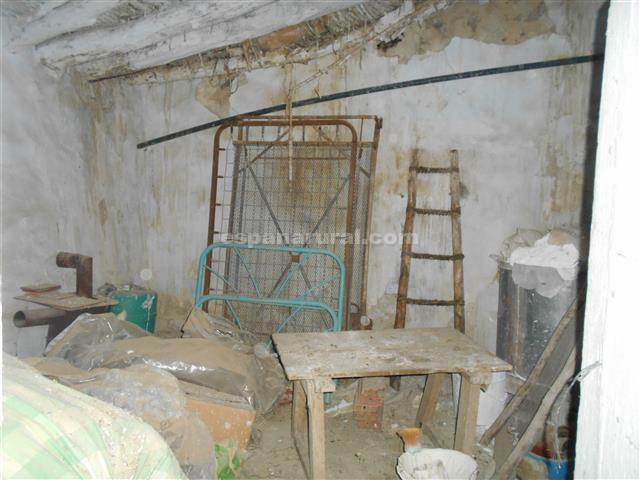 This is a traditional country property will need reform but could be lived in while it is done. Has approximately. 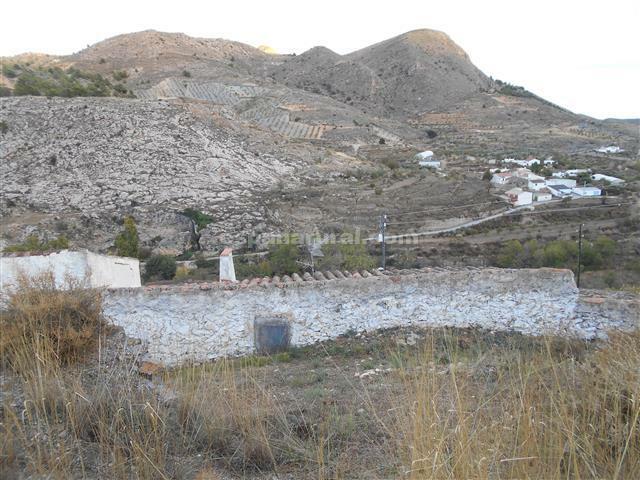 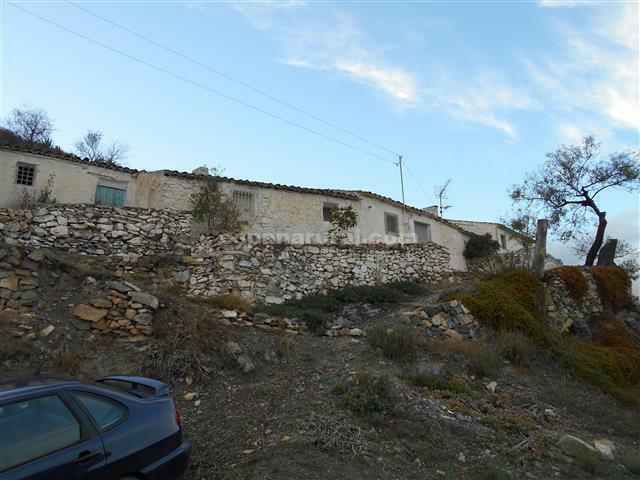 about 400m2 of sloping land to the rear of the house. 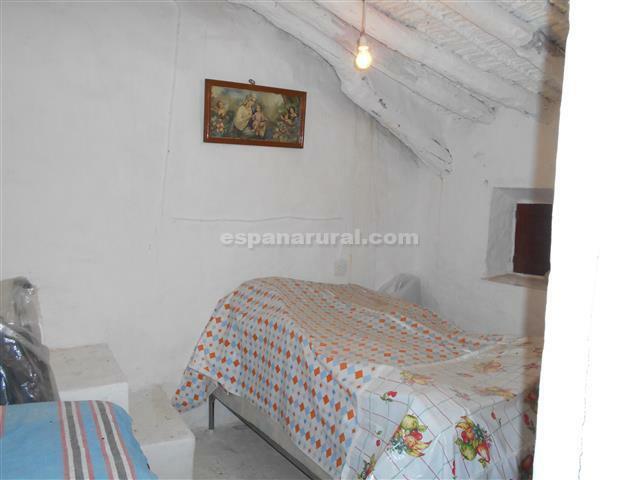 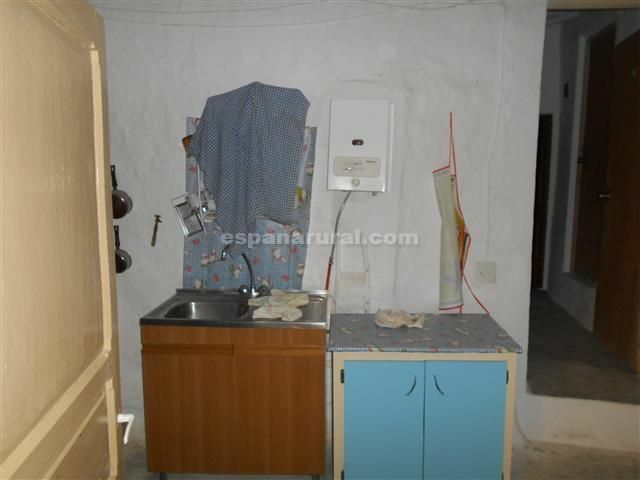 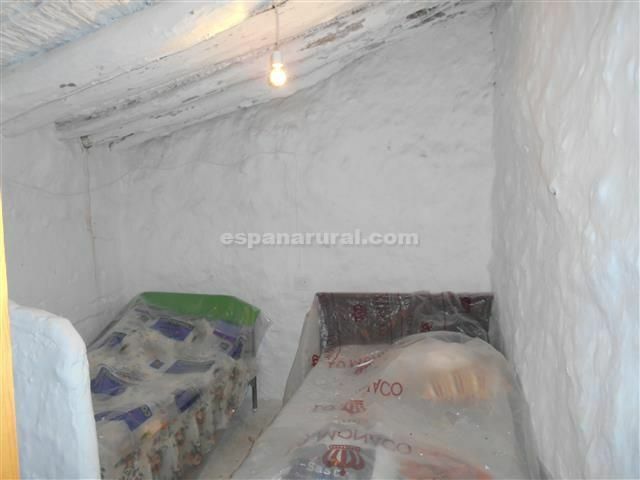 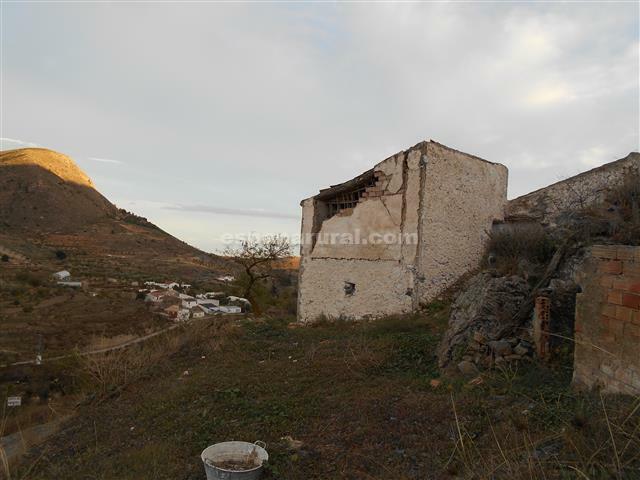 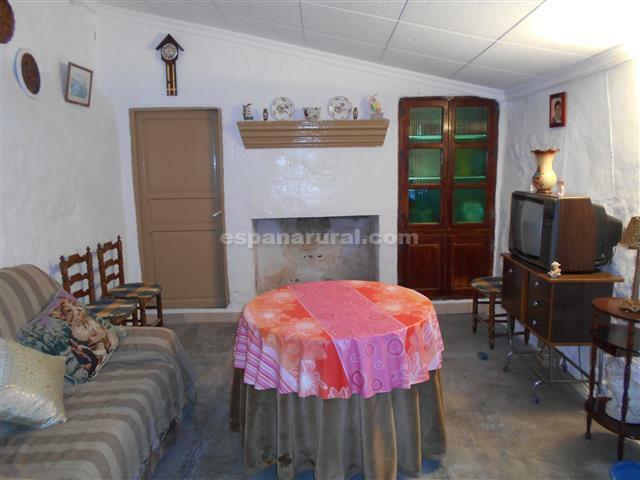 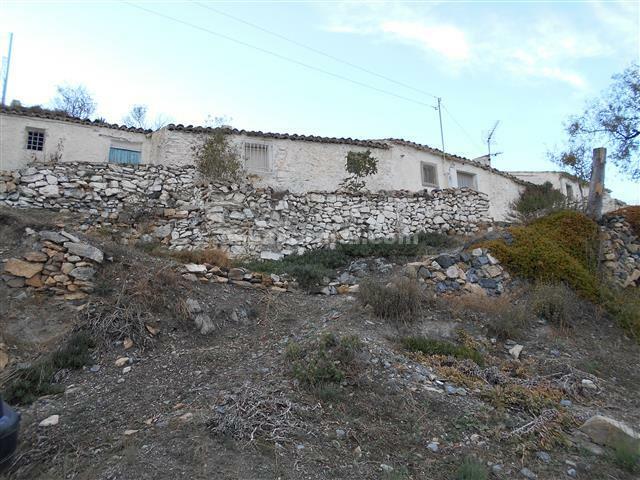 A dining room, a typical Spanish kitchen, 2 bedrooms, 1 bathroom, 3 further rooms which will need to be renovated to create more living areas, such as a bathroom or more bedrooms.